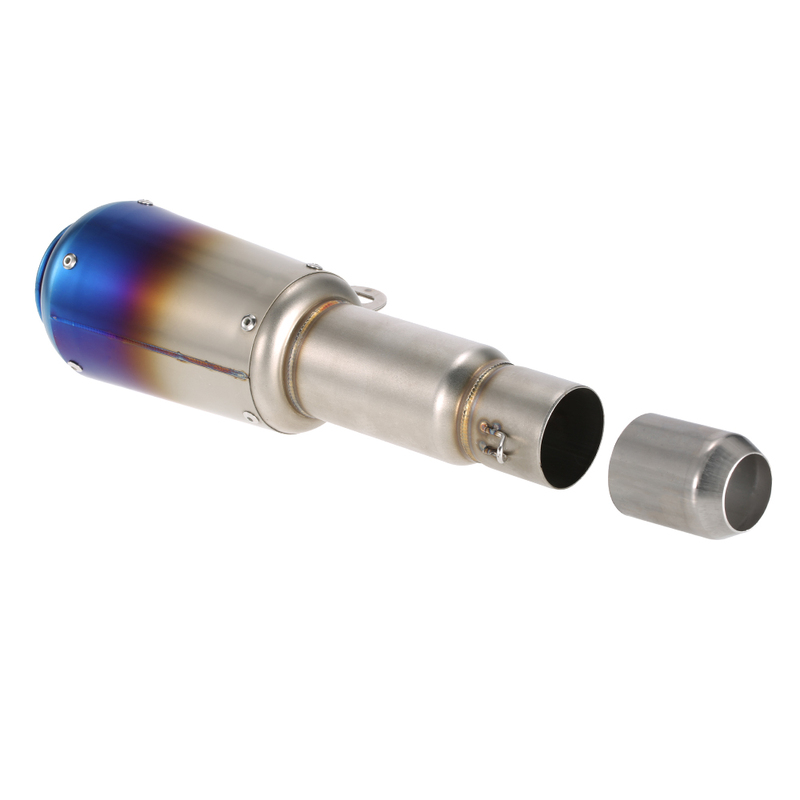 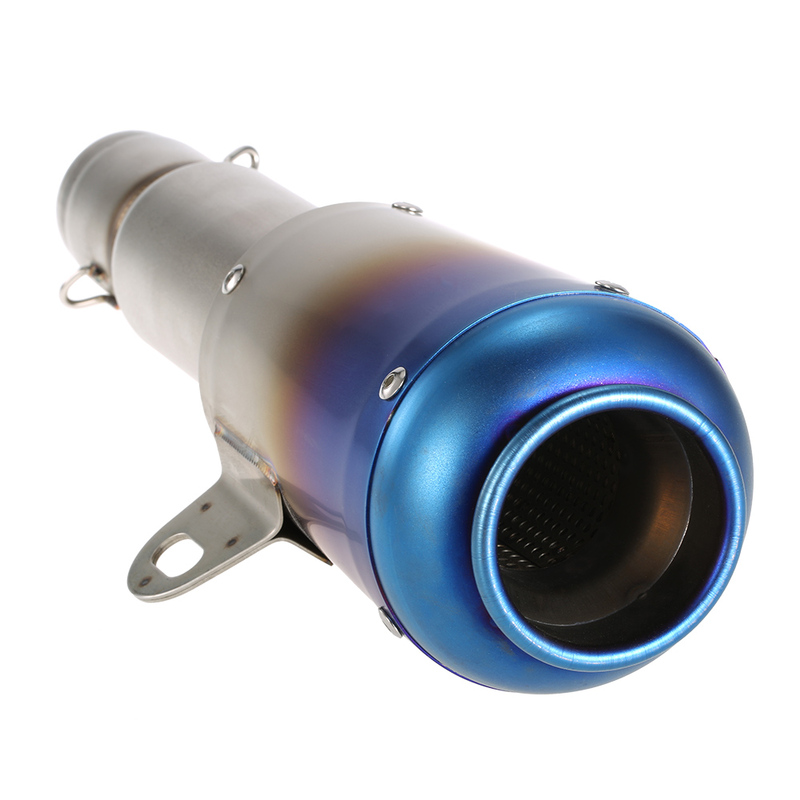 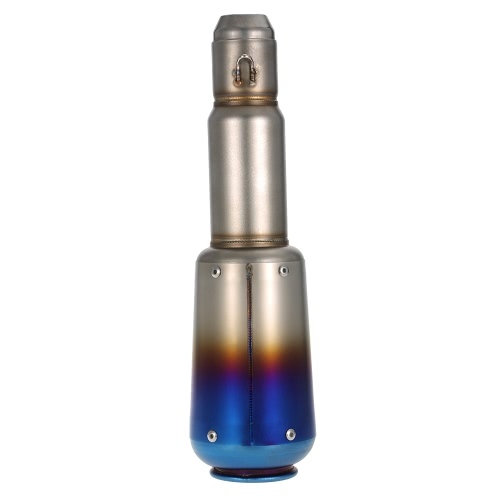 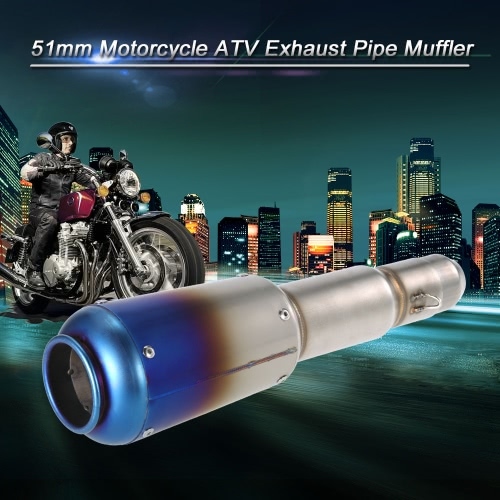 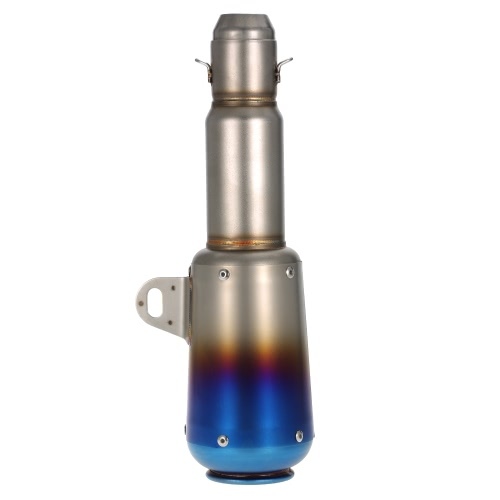 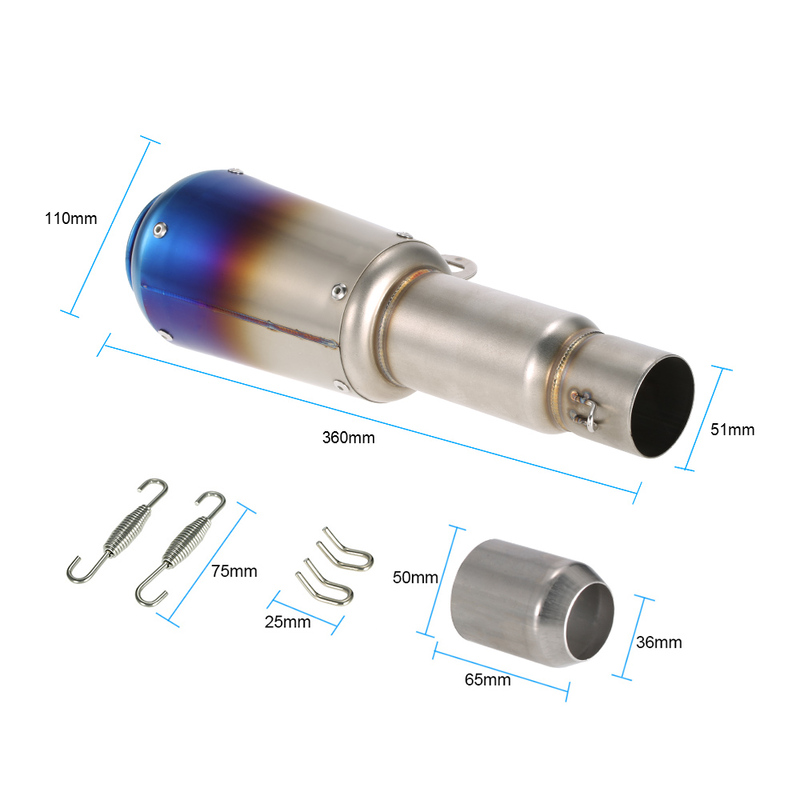 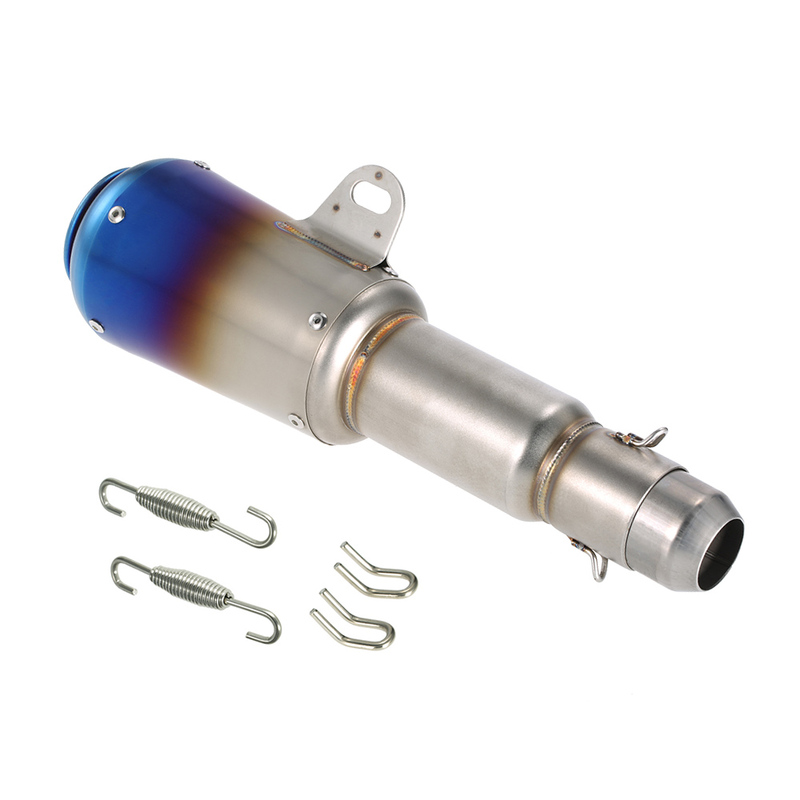 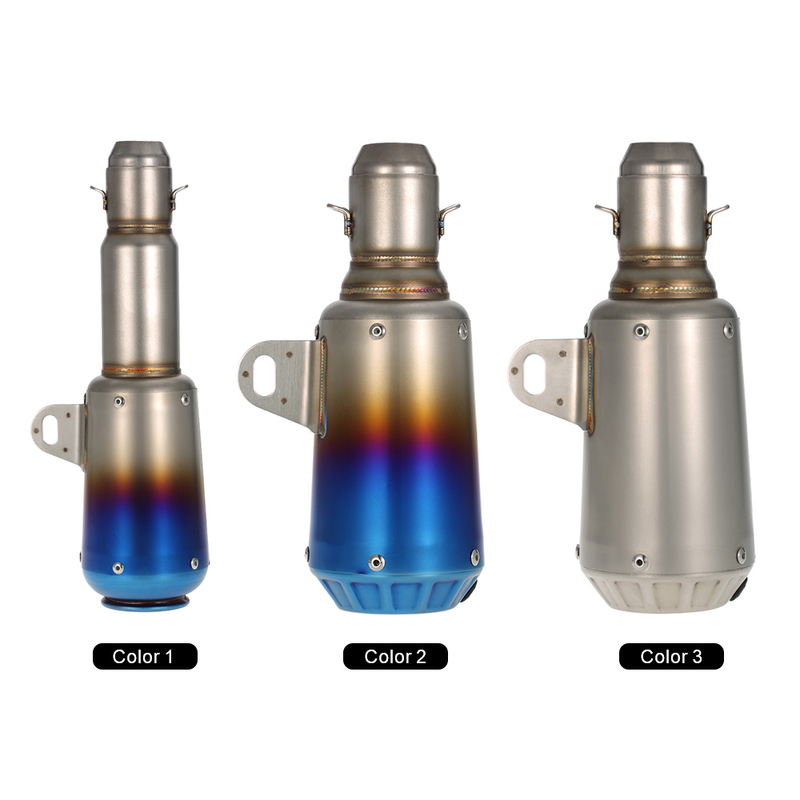 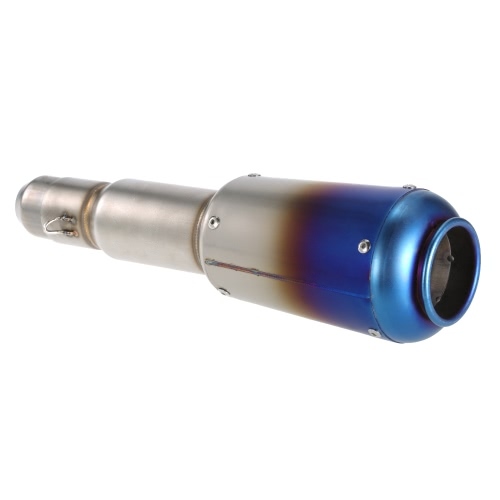 The motorcycle exhaust pipe has super cool appearance, a great replacement for your original exhaust pipe. 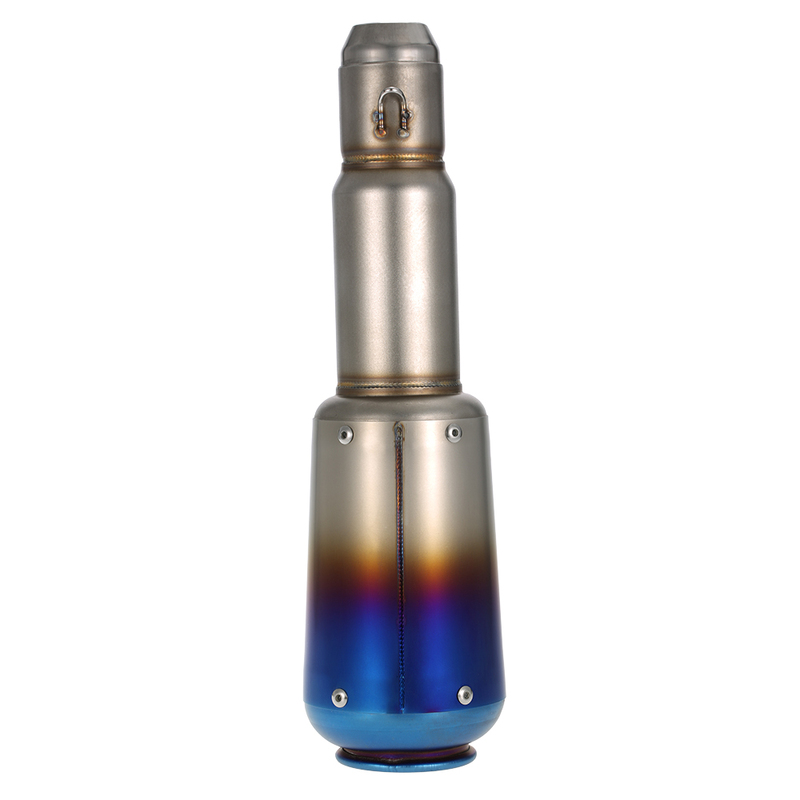 With durable stainless steel material and super cool blueing surface. 51mm universal connection diameter fits most motorcycles and ATVs. 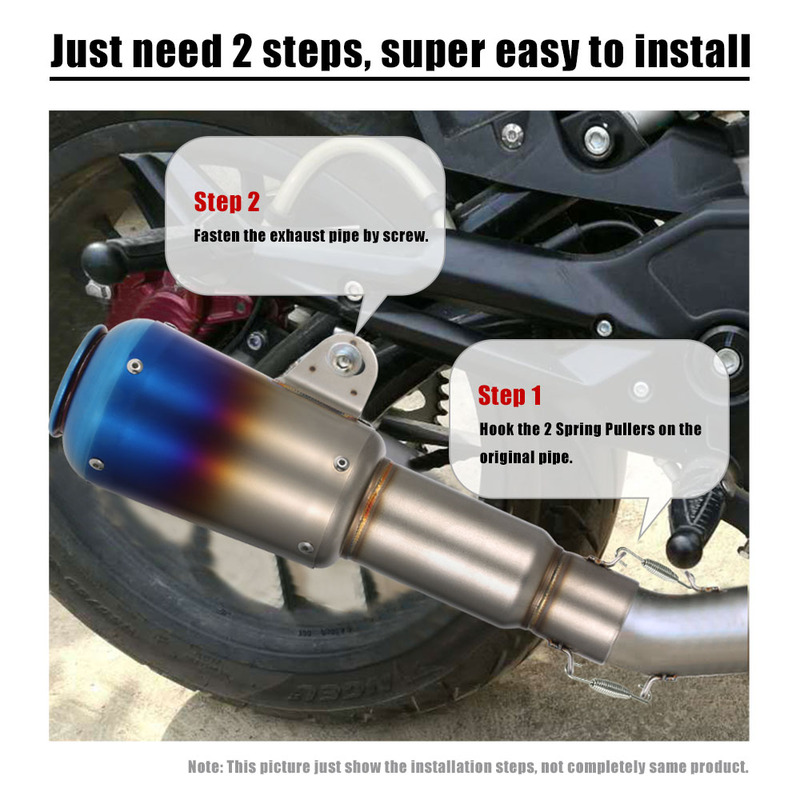 Very easy to install with spring hooks, can be installed within 5 minutes. 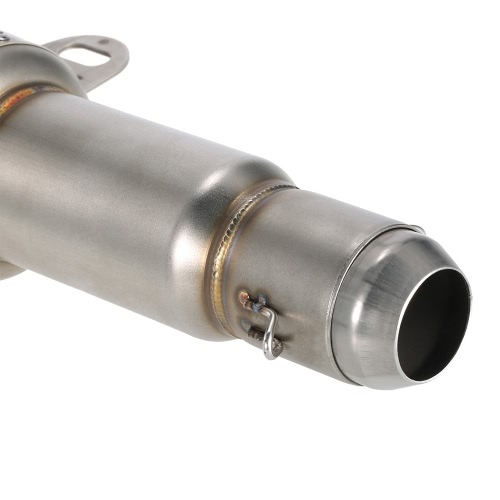 A great replacement for your original ones.